There will be a board work session with Board of Mayor and Aldermen which will immediately follow the Board meeting on Thursday, April 18, 2019. 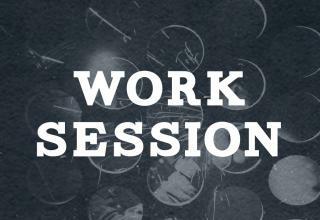 The work session will take place in the second floor conference room at City Hall located at 6 Liberty Square. The meeting is open to the public. The purpose of the work session is to discuss the budget and other related items.